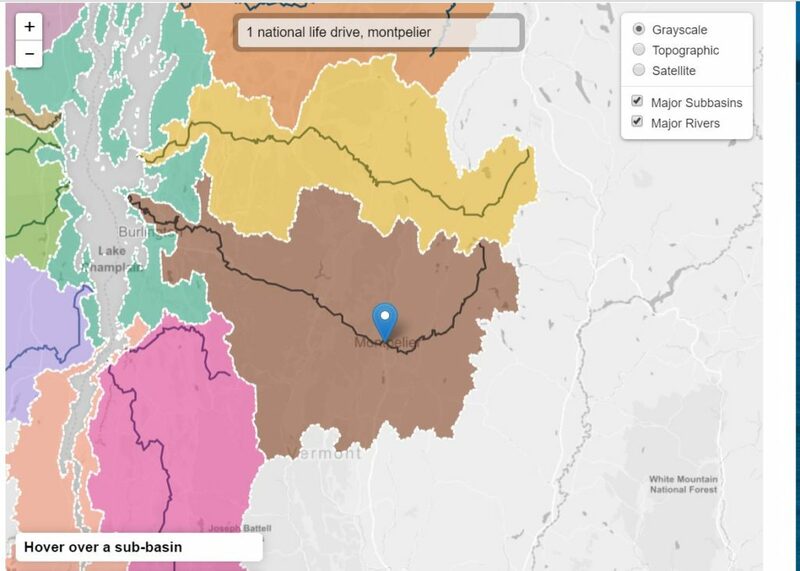 The Lake Champlain Basin Program has long maintained an atlas of information about the Champlain Basin. Covering topics from population to land use, the Atlas provided an opportunity to explore the basin from many perspectives. This spring, the Atlas was updated with the most recent available data and now includes interactive maps. With this tool, you can look more closely at your town from the perspective of land use, population change over time, and determine your watershed. Happy exploring!